One of the ways I use to help promote my books are book trailers. I guess the idea is similar to a movie trailer—a short clip of what the story is about. I’m not too sure how many readers or sales my book trailers have generated but the more that’s out there with your book cover on it and links of where to buy, the better…and they were fun to create. One of the sites I’ve played around with is Animoto. It is a slideshow site with a lot of options for creativity. There used to be a free version and a paid version. I’m not sure if they’ve changed things around since the last time I used it but it’s worth checking out. Here is a link to the video I made for my picture book using Animoto. I then stumbled upon a program called Crazy Talk. Since my books, Fur Angel Series, are filled with talking dog characters, I fell in love with this program. It’s a little pricy, and takes some time to learn how to use, but I had to have it. I’ve made several talking dog videos since purchasing the program. Here is a link to a video I made for book one of the Fur Angel Series. I now make videos for others on a site called Fiverr. The site can be very resourceful for a variety of things. Their motto is what can you buy or sell for just $5.00. Some of the items are kind of silly but you can do searches on things like book covers, illustrations, book promotions, etc. Each item (fiverr calls them gigs) begins at the base price of $5.00 and can increase in price for additional add-on services. Here is one of my video book promotion gigs that I offer on fiverr. Author Bio: Cynthia grew up in Maryland and received a BA degree in Psychology from the University of Maryland (UMBC). She worked at a State facility for severe emotionally challenged adolescents for over 13 years. 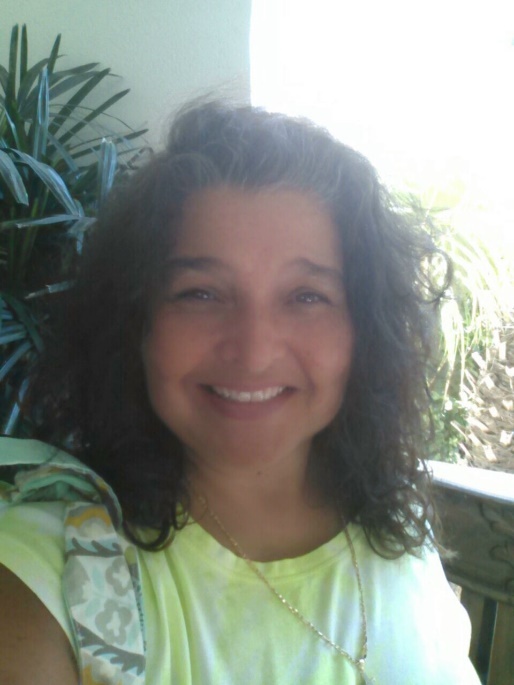 Cynthia currently resides in Jacksonville, Florida, as a children/YA author and travels with one of her Fur Angels, Augie Dog, to book signings of the Fur Angel Series. This entry was posted in Blog Posts and tagged Animoto, book promotions, C.L. Enuton, fivrr, Fur Angels, ILBP, video creation. Bookmark the permalink.